How Technology Drives Up Auto Insurance Rates! – Service Insurance Group Company. Every year, personal auto insurance rates climb a little more, which is something most drivers have come to expect as the premiums from their personal automobile insurance companies climb higher and higher each year. What many may not realize is the different reasons why it happens and that now automotive technology has a lot to do with it. Though technology can make driving easier and safer, car insurance agencies find that it’s also having a negative effect on the cost to drive and repair vehicles. There is no doubt that today’s cars are smarter, more efficient, and safer, getting more so every year. Using different technologies, our vehicles can now tell us when we’re drifting out of our driving lane, stop the car if a collision is about to happen, or show us a clear view of what’s happening behind us when backing up. These and other newer safety features can get you a discount on your personal auto insurance premium if your car has them. The discounts are applied to rates already rising every year due to increasing repair costs; however, the more technology used in the making of our cars, the more expensive autos are to repair. A simple fender-bender that involved only the repair of physical parts may now involve the replacement of electronic sensors and other technology in the car. And, like anything else, technology doesn’t come cheaply. To account for the higher price of repairing or replacing vehicles that are enhanced with much of this newer technology, car insurance agencies as representatives of various insurance companies have to reflect their increased premiums. Fortunately, car makers do expect the cost of producing these newer, more technologically advanced parts to come down as their benefits are being realized on a greater scale and are included in more vehicles. 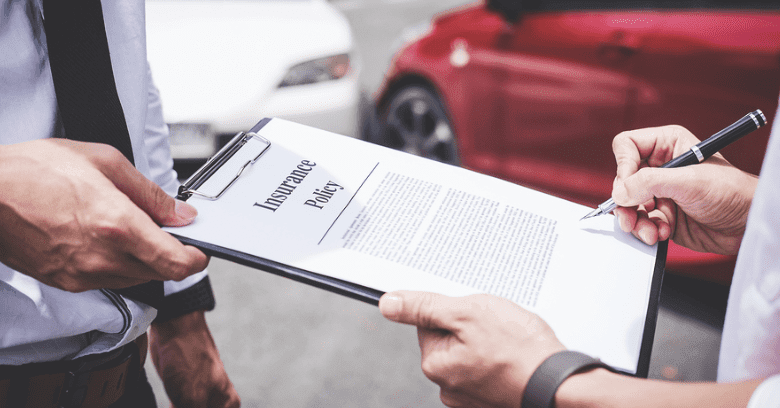 Although the rising cost of auto insurance is partly due to how the cost of car parts has gone up, automobile insurance companies are quick to point out that it’s not the only reason. In addition to the more advanced safety features now found in many vehicles, many also have technology that is distracting as well. Smartphones, GPS systems, onboard internet connections, in-car video, satellite radio, and other personal technology is another cause of rising auto insurance premiums as more drivers end up involved in distraction-related accidents. Distracted driving is one of the leading causes of accidents that get reported to insurance companies that must then pay for the damages they cause. Drivers paying attention to their technology by using their phones, adjusting their radios, and searching for directions with their GPS are increasingly responsible for more accidents today, driving car insurance costs up as a result. Ultimately, even though vehicles that include the various safety technology available today may qualify drivers for personal car insurance premium discounts, there are other factors working against those discounts. More expensive parts and increased accident rates related to all this new technology has been a Catch-22 for car insurance agencies and their customers alike! Ned Personal Auto Insurance In College Station TX? The Agency To Call Is Service Insurance Group! Call (979) 217-6820 for A Quote! Helping A Teen Learn About Driving on Texas Roads! Factors That Affect Your Personal Auto Insurance Premium! Auto Insurance and Newlyweds – Policy Combining Decisions!